The top 40 boys and top 40 girls will compete to crown a National Champion. Morley Field at Balboa Park has been the site of some of the most epic races in the history of high school cross country. From Reina's record setting performance to Goethal's improbable come-from-behind win, the Foot Locker Cross Country Championships run here have excited runners and fans as national champions are crowned and history is made. 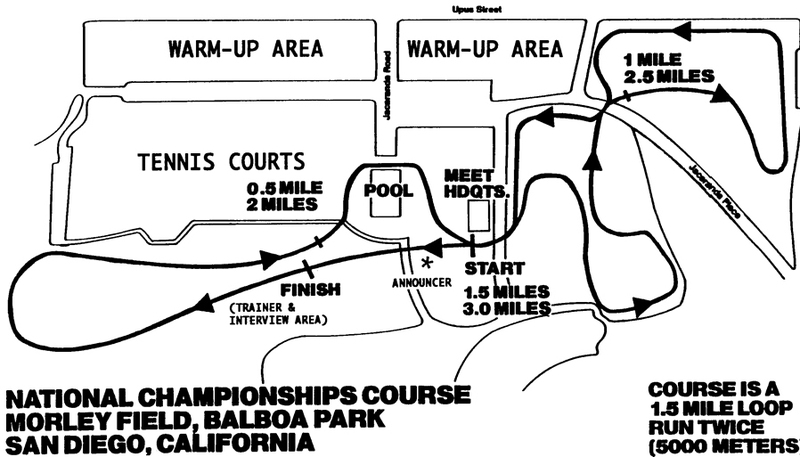 Veteran announcer and FLCC HOF member Tim O'Rourke gives a preview of the legendary course at Balboa Park. The 2017 National Championships will be broadcast live! View the broadcast here or on Youtube. © 2017 Foot Locker Cross Country. All Rights Reserved.